Clogged eavestroughs can be due to a number of things, so you need to identify the problem in order to address it properly. Your rain gutters may clog regularly or just once in a while depending on how they were installed, the type of gutter you have, and the vegetation around your property. 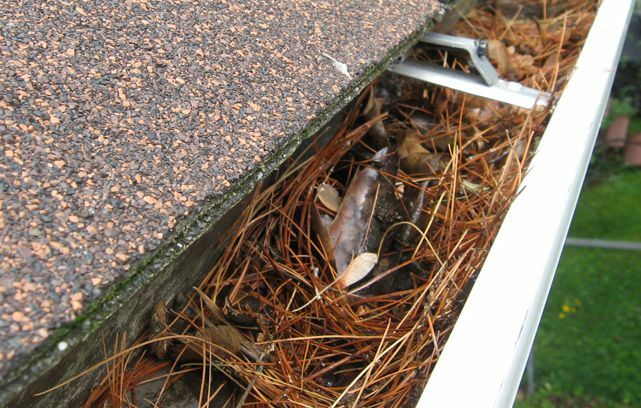 Leaves, pine needles, maple keys, and other debris have the pesky habit of collecting in gutters. When too much of this debris builds up, your gutters will clog and stop working properly. 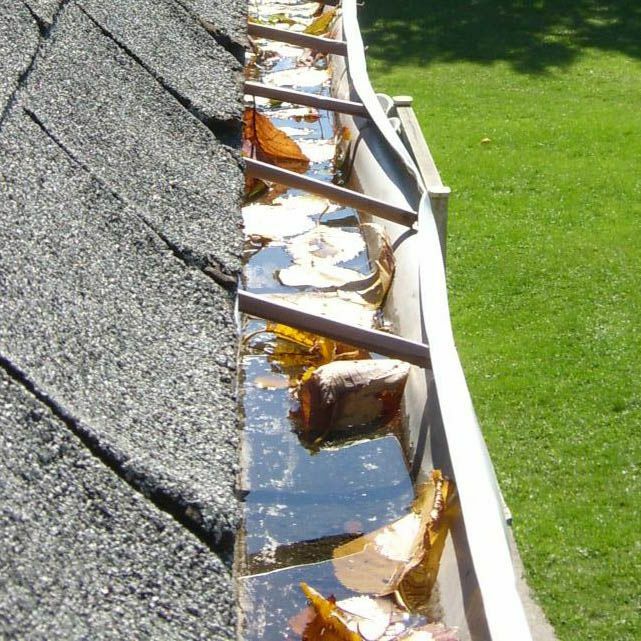 You can prevent this problem by cleaning out your gutters regularly or installing a good leaf guard. Rain gutter slope is the key to directing water to the downspouts. If your eavestrough is not sloped or is not sloped enough, water will build up in your gutter instead of draining properly. A good slope is usually a quarter of an inch to a half inch for every ten linear feet. Downspouts move the water in your gutters away from your home. Rain gutter downspouts that are too small for the amount of water collected will not work properly. This usually happens with big gutters. Likewise, gutters that collect a lot of water at a time need to have enough downspouts. Insufficient downspouts may have been installed for esthetic or cost-cutting purposes, reducing the rate at which water is drained. Winters are tough on rain gutters, which often become clogged with ice and snow. This can lead to problems during thaws when melting snow and rain cannot flow through gutters that are already clogged by snow or ice. A leaf guard can prevent this issue by keeping ice and snow out so gutters do not clog completely during snowmelts. 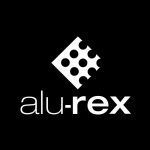 It also prevents damage and premature wear caused by winter weather. A number of things can clog gutters, rendering them useless. But there are ways to keep them clean. Properly installing the right gutters and maintaining them can spare you a lot of headaches.